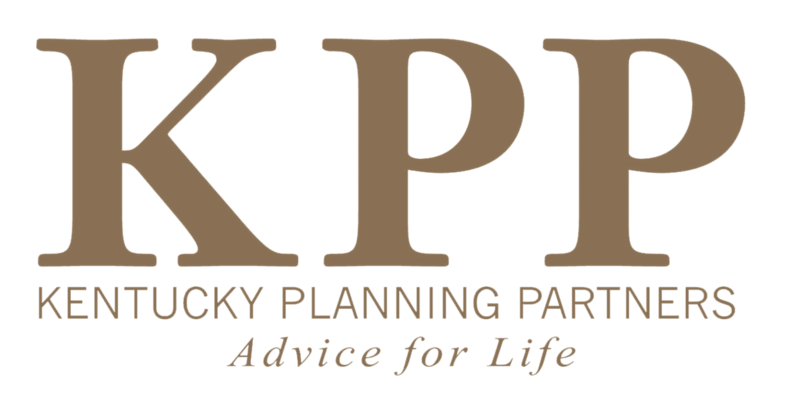 Kentucky Planning Partners is proud of our relationship with LPL Financial. Financial Planning has once again named LPL Financial as American's largest independent broker dealer. 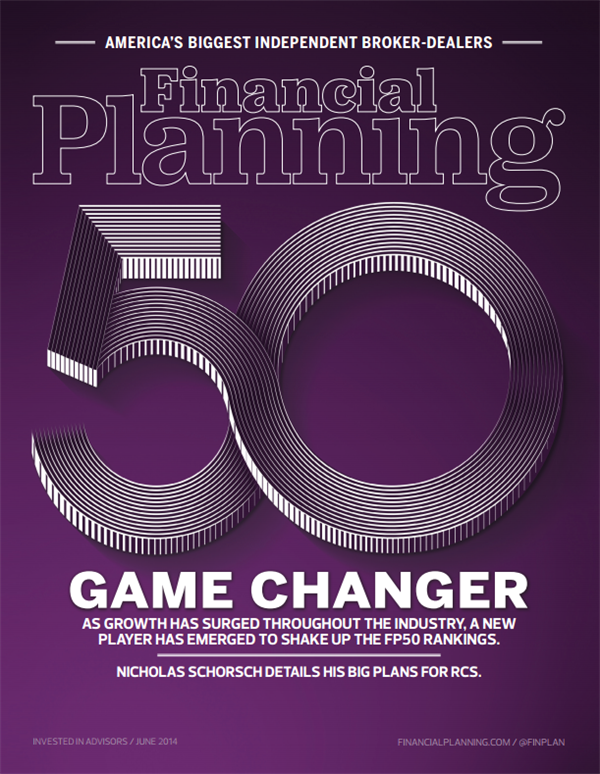 * As reported by Financial Planning magazine, June 1996-2014, based on total revenue.